A gorgeous head wrap called “So Portland”! Have always wanted to visit Portland — sounds like such a happening place and right by the ocean. Pattern from Blissful Knits. Simply darling owls, pattern from Crafty is Cool. 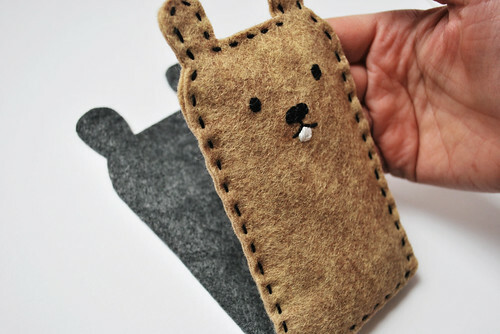 Lovely simple sewing — tutorial for a groundhog phone case from Wild Olive. 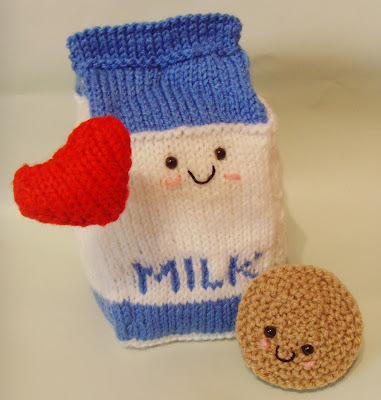 Awesome knitted milk carton! Pattern from Knitted Toy Box. 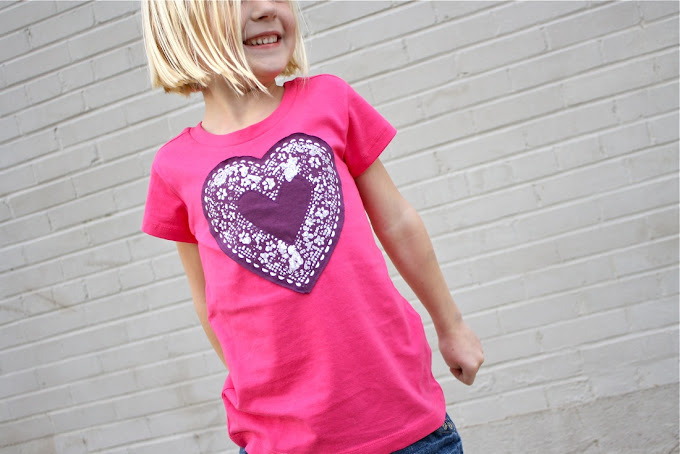 I’m thinking placing the heart on the side seam of the t‐shirt, and stenciling it directly, maybe a lighter paint on a darker shirt… hmm. How‐to on MADE. 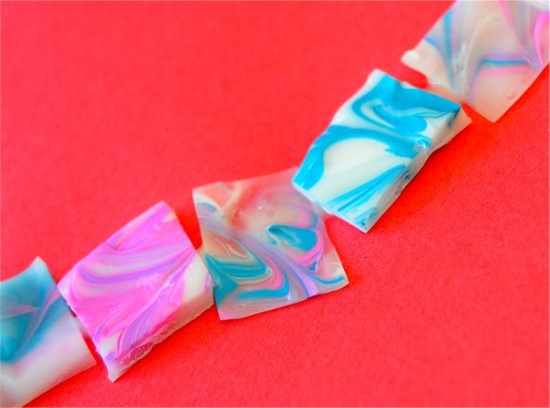 These look fascinating — might look cool on a necklace pendant or a brooch. How to on Frugal Family Fun. Love the gentle shades of pink and purple on these roses, made with watercolour‐painted paper. How‐to on Craftberry Bush. 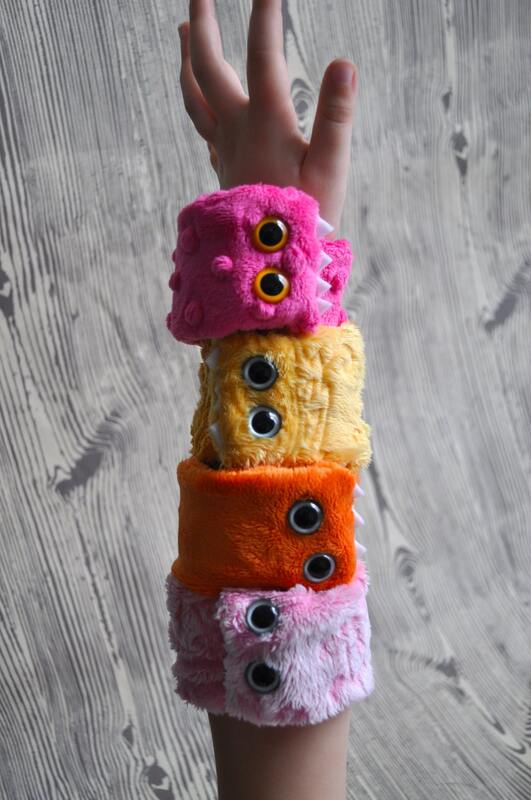 Furry monster bracelets! These are so awesome. From one of my favourite Etsy shops, Abbydid. And there we have it, a list of awesome things on a lovely Friday :D I’m heading up north this weekend, will be back with pictures! Oh, those owls are calling my name.